This news stream was launched in July 2006 by Dr Jean-Pierre Gattuso (Research Professor at the Centre national de la recherche scientifique, Laboratoire d’Océanographie de Villefranche-sur-mer). 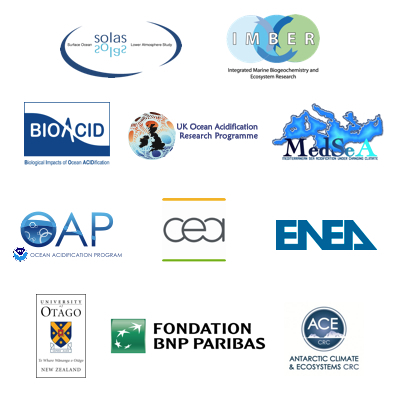 From May 2008 it was maintained by the European Project on Ocean Acidification. 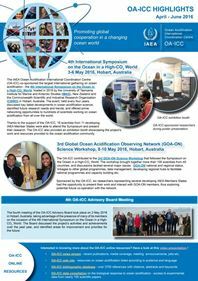 Since August 2012, the news stream has been managed by the Ocean Acidification International Coordination Centre (OA-ICC), based at the Environment Laboratories of the International Atomic Energy Agency (IAEA) in Monaco, with the goal of continuing this service to all ocean acidification stakeholders, including the scientific community, decision makers and the general public. 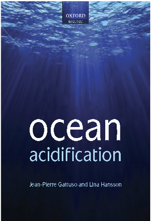 The purpose of this news stream is to centralize information about ocean acidification and its consequences on marine organisms and ecosystems. By no means is it meant to be comprehensive, but we attempt to provide an unbiased view of the literature and media articles. Disclaimer: The IAEA and its Member States do not endorse the opinions or views expressed in the items that are posted on this news stream, which are posted solely for the purpose of informing the interested audience. I would just like to note that the Conference you have listed for March 2014 in Brazil is actually in 2015. Keep up the great work! We are regular followers of your blog and twitter feed. So that last part would be 23-27 March 2015 as well. Thanks so much for reading my comment and being on top of it, This page is a great resource, we link to you as a top Web Resource from our site, and are really impressed with the work IAEA does. THANKS AGAIN.